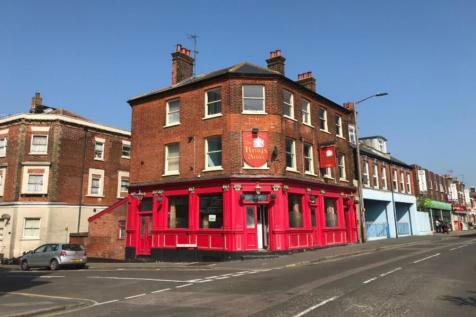 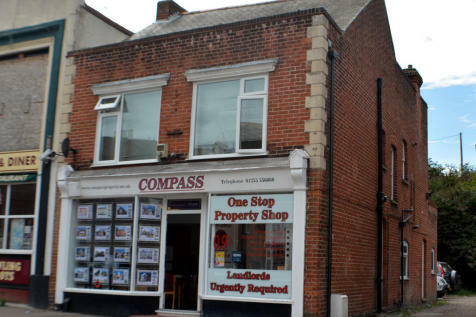 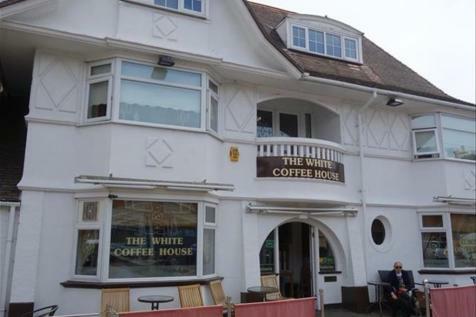 MIXED USE FREEHOLD BUILDING COMPRISING OF A GROUND FLOOR RESTAURANT/TAKE AWAY & 4 x 1 BEDROOM SELF CONTAINED FLATS ON THE 1st & 2nd FLOORS, WITH A POTENTIAL MONTHLY INCOME OF OVER £3200. 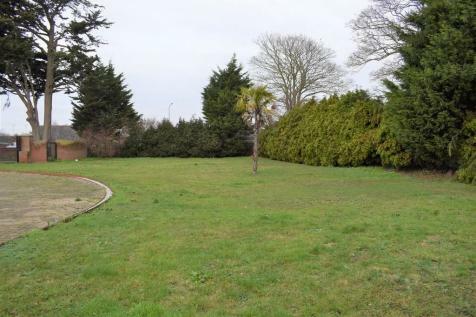 UNDER OFFER Proposed development opportunity for six bungalows with parking and gardens (STP). 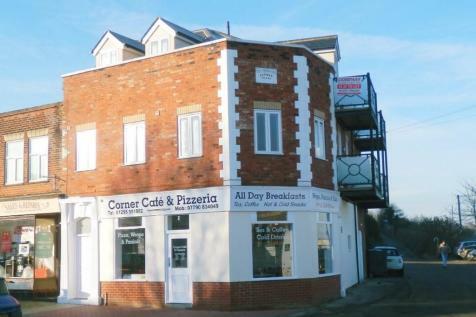 Located within easy access of Dovercourt's blue flag beach.